Apply to damp skin after showering. 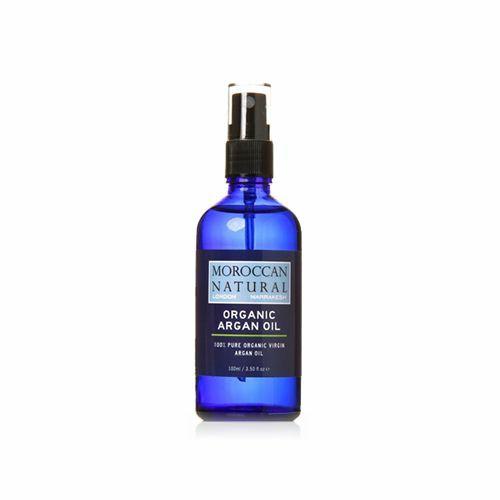 Massage Moroccan Natural Organic Argan Body Oil onto the skin then pat dry with a towel. 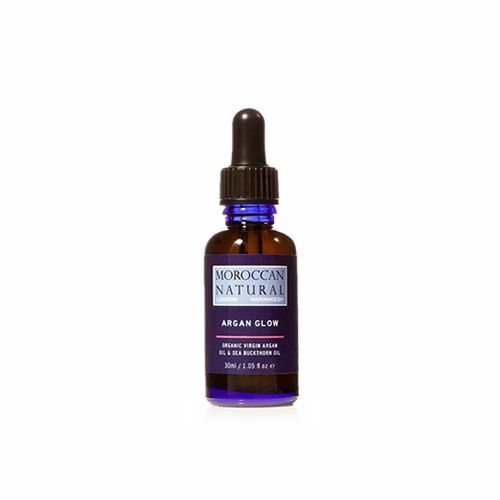 Applying this body oil to damp skin will help to draw more moisture into the skin.